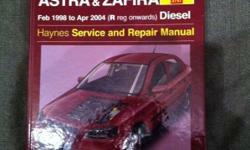 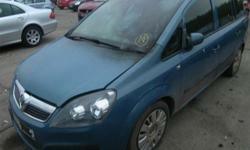 VAUXHALL ZAFIRA LIFE 2007 1.9 DIESEL BREAKING FOR PARTS. 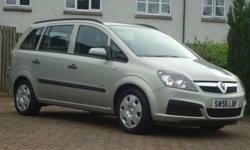 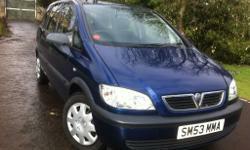 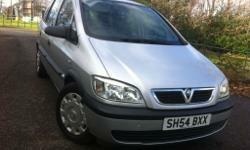 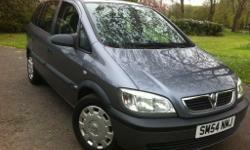 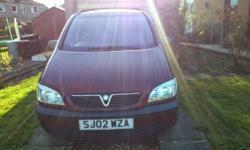 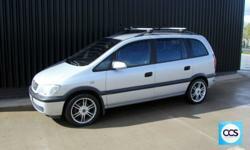 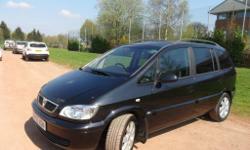 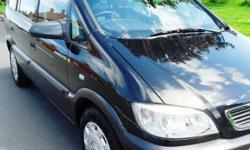 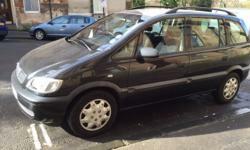 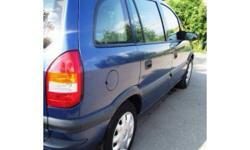 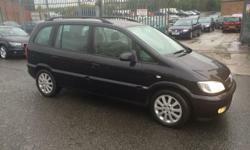 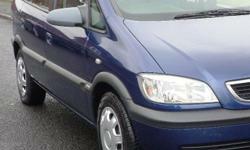 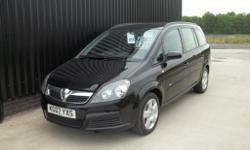 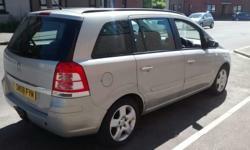 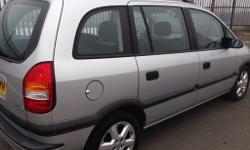 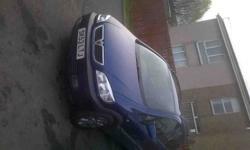 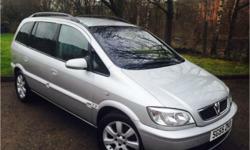 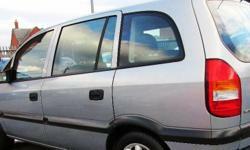 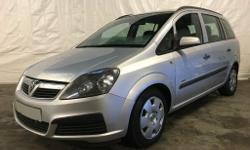 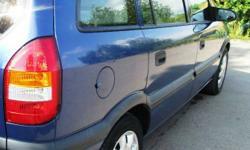 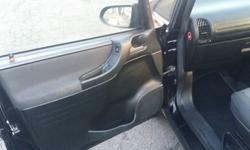 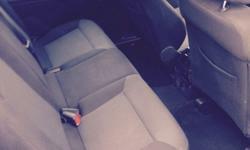 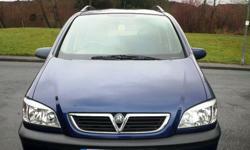 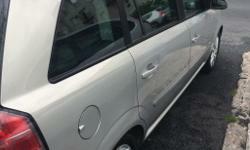 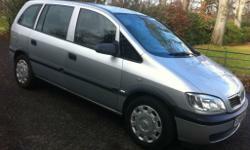 56 Plate Vauxhall Zafira 1.6 petrol with LPG conversion. 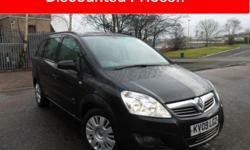 Low mileage. 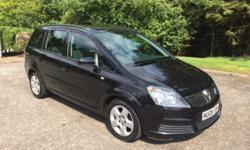 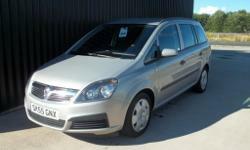 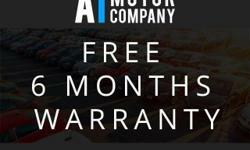 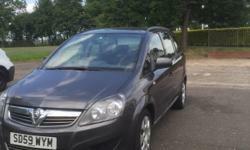 2009 Zafira with full service history, 1 Yr MOT and very well priced!